The Autry Museum in Griffith Park, originally the Gene Autry Museum of Western Heritage, was co-founded by Jackie and Gene Autry and Joanne and Monte Hale. 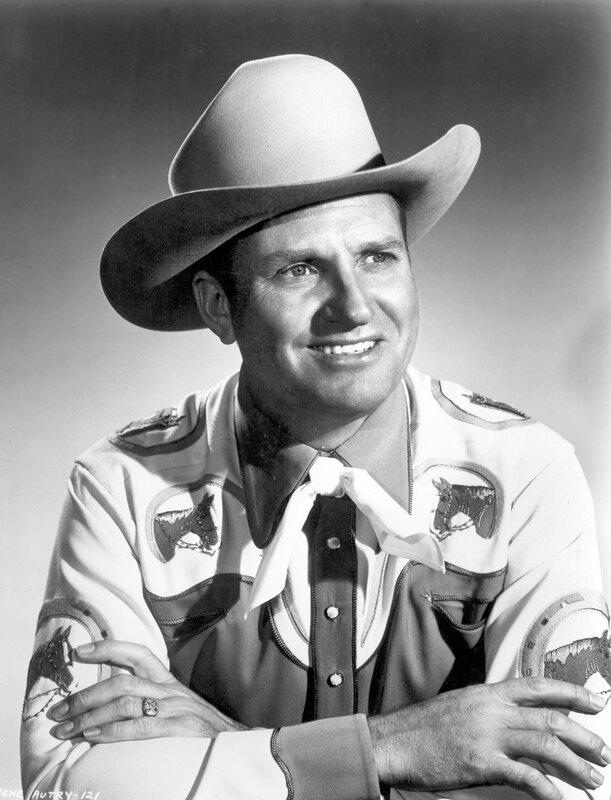 With the opening of the Museum in 1988, Gene Autry realized his dream "to build a museum which would exhibit and interpret the heritage of the West and show how it influenced America and the world." 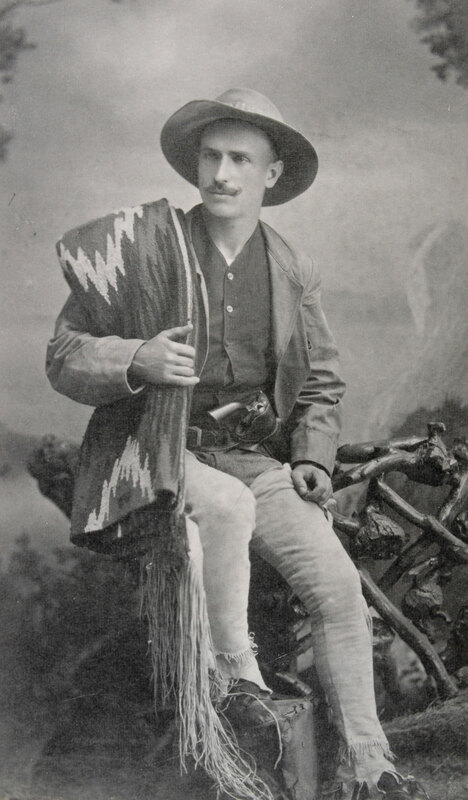 Attracting between 150,000 and 200,000 annual visitors, the Autry in Griffith Park presents a wide range of special exhibitions and public programs that explore the art, history, and cultures of the American West.